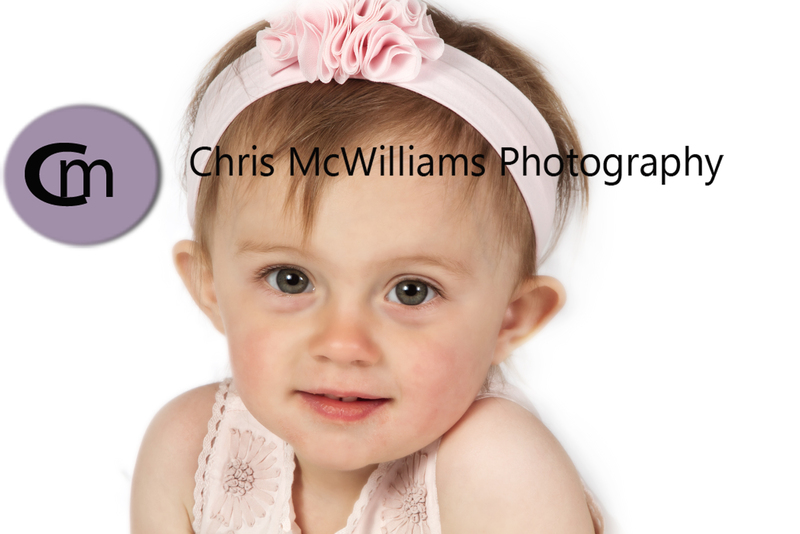 I’ve been photographing this little one since she was born and here she is at 20 months! 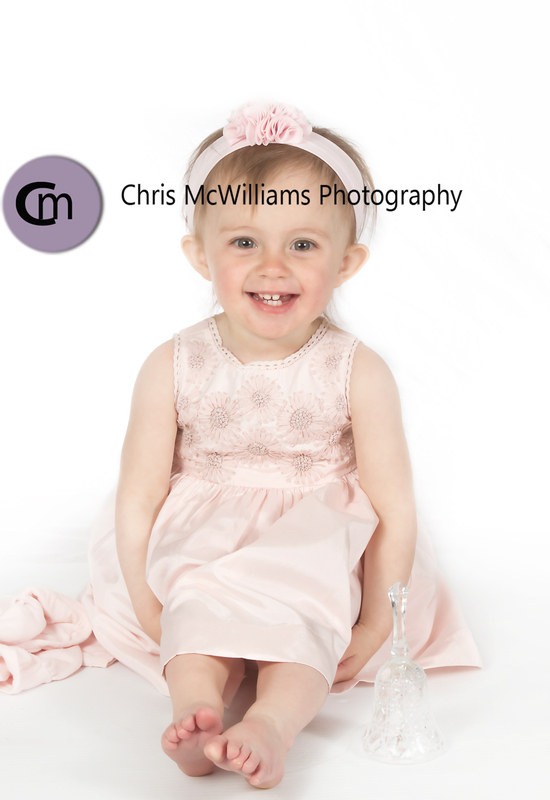 M had some big smiles for me today and looked adorable in her pretty pink dress. I’m looking forward to meeting the newest member of this family later this summer!